First off - my rear end appreciates the love and kind words. I did go for my MRI and X-ray yesterday. I didn't need to drink a contrast fluid for the MRI, so I was able to knock them out in one visit. I learned two things. First, planning ahead for an MRI is smart, so if you have to get one, bring shorts. I was more relaxed dressed like I was walking around my house instead of having a draft in the back. 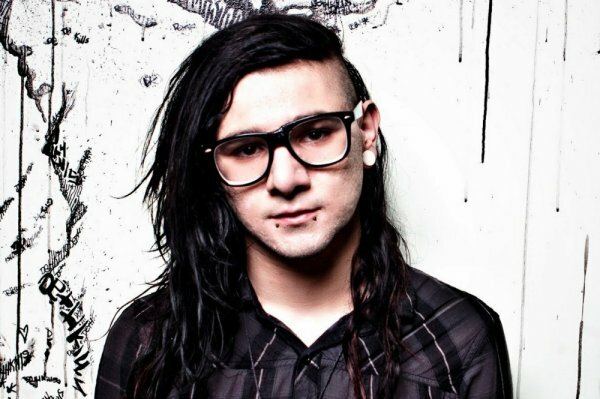 And second, with the volume and noise of the MRI, I learned the origin of dubstep. Since this medical issue of mine is a new thing, let's go old school this weekend with a couple packages. Tomorrow will be an incredible bit of generosity from an amazing collector. Today, we get to the 2nd part of the mailing from Brian at HSCA. Wednesday we talked about entries for the binders and Sox box. Today, we have more for that make it to the binders, but all the cards have that great old smell to them. Let's start with the Sox binder. All the pre 80's team sets I store in 9 pocket pages. It's so easy when you only have to worry about Topps and Bowman (yes, OPC too, but I have practically zero pre 80 OPC). Brian nailed a lot of years in this group. The only dupe was the johnstone (love the lower case of the name) in the middle. Great old shot of Yankee stadium on the '63 Horlen, but I am not sure where Joel is on the 64. Is that a dormitory over his right shoulder? The largest pile of the vintage, though, is all these glorious miscuts. So many years were represented. I believe Brian found these at a card show or two. I can only imagine what the seller(s) thought when they were purchased, besides "thank goodness those are gone". And I mean many years. Plus, the big names don't end with Hoyt. 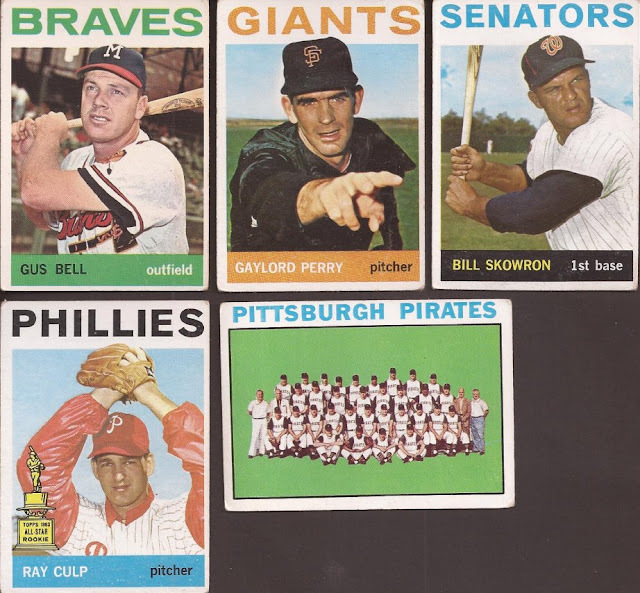 One of the many Alou brothers makes a miscut appearance. Rollie sans handlebars also gets a spot in the binder. That Aparico..... I wonder what the owner was thinking. That sticker/tattoo/whatever is too well aligned to have accidentally attached itself to the card. I guess if it's miscut, throw everything to the wind and royally screw up the card. Ok - Toews isn't a vintage, but Mohns is, coming from the 70-71 set. 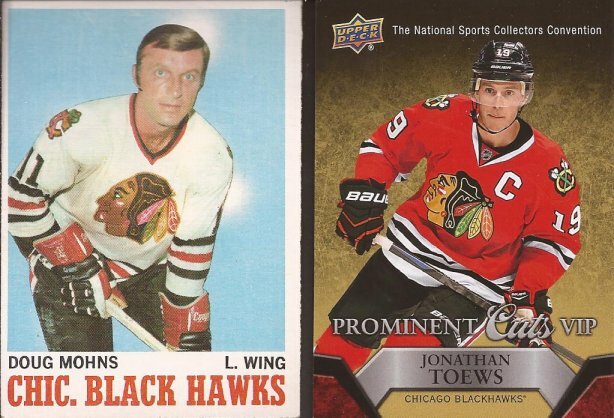 Mohns had a great career with the Bruins, Hawks, Stars, Flames and Caps, playing with Stash Mikita in the mid 60s until 71. 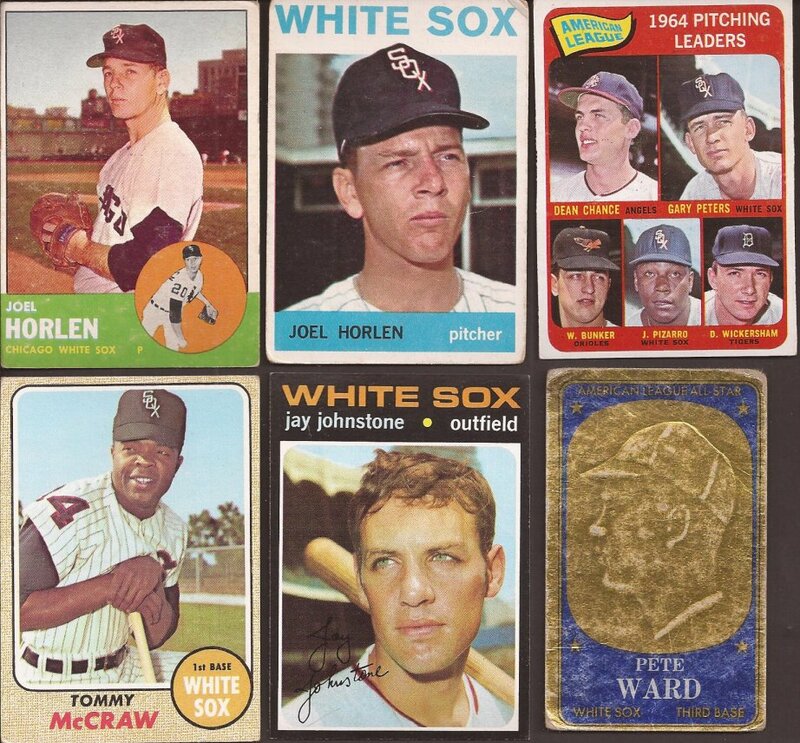 How's about some help for my 1964 set? Brian added eight cards to the set and dropped me to just under 47% completion. Moose as a Senator is strange. He was only in Washington 4 months before a trade brought him to the White Sox. You can almost smell the Vaseline on Perry's fingers. These were the first items I saw when I opened Brian's shipment, and I saved them for last. 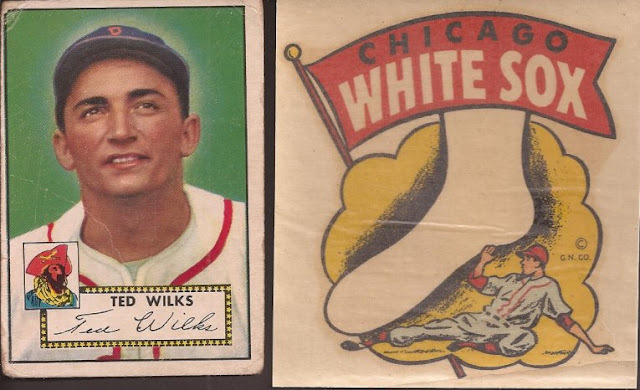 The '52 Wilks moved me one closer to completing his run of cards. I have been following 52s for a while on Ebay and now I can delete each listing. On the right, that is a luggage sticker. You wet it and apply it to whatever surface you want, like a window, luggage or other items. If you ever did plastic model kits, it's the same procedure to apply this decal. And Brian - please tell me you didn't spend this much on it. It's cool, but not that cool. Brian - good luck with your upcoming move. I have a few things to send you, but I'll wait until you are settled. Brian's one of the most generous traders I've come across. And I'm not sure how, but I've never seen that '64 Perry before. What a terrific card. Great video. Elijah Wood as Ad-Rock = Awesome! Ha, no I didn't spend nearly that much for the luggage sticker. I purchased a small lot of stickers when I was in Cooperstown - the whole stack was less than that auction..